While sharing marketing tips and discussing cover art, independent authors Amanda Aksel, Heather Hildenbrand, and Sara Panek all came to the same conclusion; wouldn’t it be great if there was a publishing house that offered all the resources of traditional publishing, while still allowing the creative freedom of independent publishing? They set out to create their vision, and Elephantine Publishing was born. 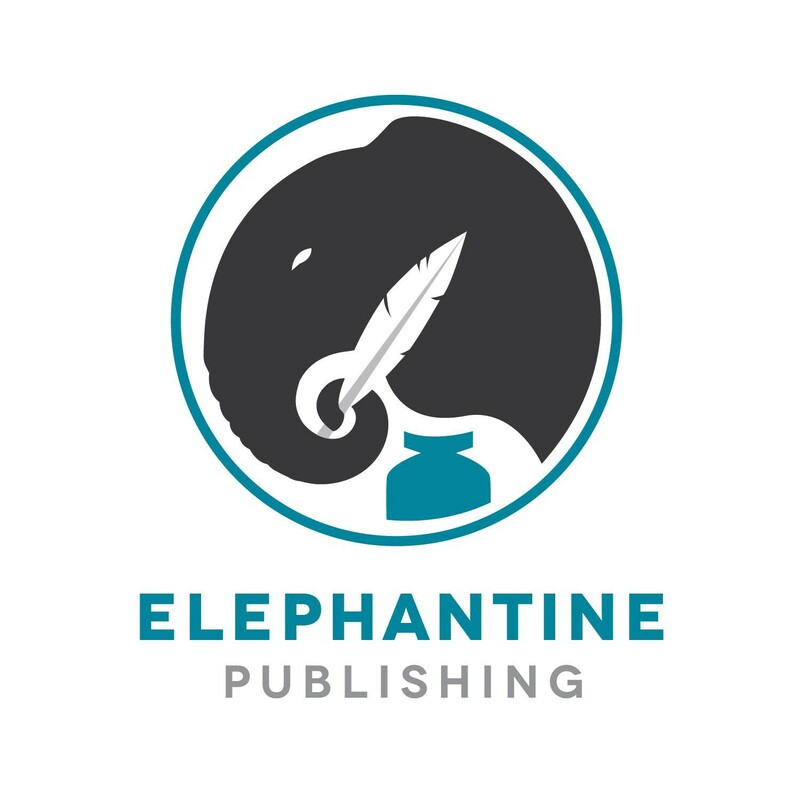 Elephantine is a collaborative publisher. Their goal is to partner with authors to turn a love of writing into a successful career for years to come. They work side by side with authors through every step of the publishing process to create a unique and professional title to share with the world. Using strategic marketing, Elephantine provides their authors with industry tools and resources to build readership and grow sales. Elephantine’s aim is simple: To provide access to all stories worth telling, whether or not the words fit into a neatly labeled box. Words that resonate in your bones. Stories you’ll never forget. Read the guidelines and submit your query.